Indian Railways covers a route of 65,000 km and 7,500 stations carrying over 30 million passengers and 2.8 million tonnes of freight daily. Some of the great survey experts have submitted the stats about Indian Railways – which is the largest Railway network in the world. Here are some of the largest stations in India that have the highest number of platforms, which are also the busiest in terms of passenger volumes. Howrah Junction railway station is one of 4 railway stations serving the city of Kolkata, located on the west bank of the Hooghly River. Howrah station is one of the busiest railway stations with 23 Platforms and 26 tracks, known as Terminal-1 and Terminal-2. It is the oldest station and the largest railway complex in India. It is one of the busiest railways stations in terms of passenger volume per day and connects almost all zonal trains. Sealdah Railways station is an important suburban rail terminal serving Kolkata city with 20 platforms. The North terminals of Sealdah have 13 platforms and South section consists of 7 platforms. It is a leading suburban railways station which is serving the city of Kolkata and is an intrinsic part of the socio-cultural landscape. CST has 18 bay platforms, 11 platforms are for long distance outstation trains and 7 are for local suburban trains. 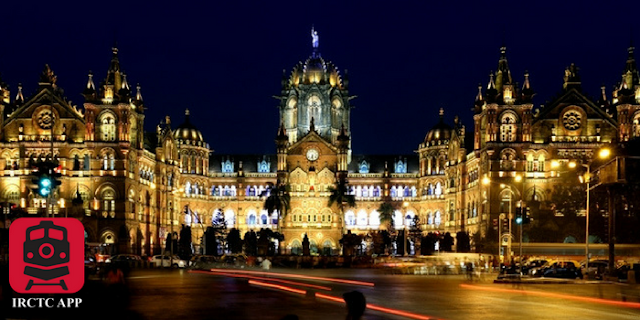 CST is the largest train terminus in Mumbai and a historic railway station with world heritage site status. Earlier known as Victoria Terminus Station, it is an outstanding example of the fusion of two cultures – Victorian and Indian. New Delhi Railways station handles around 350 trains and 500,000 passengers daily, with 16 platforms. 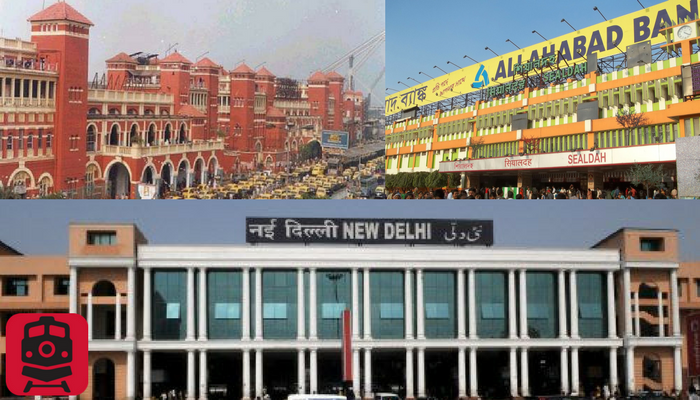 New Delhi Railways station is the busiest and largest railway station in India and holds the record for the largest route interlocking system in the world. It is the 3rd busiest and one of the largest in India. 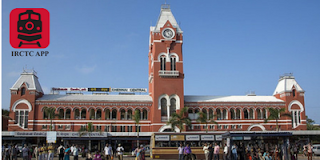 Chennai railway station is the most important railway hub in South India. Chennai station has 15 railways platforms to handle long-distance trains with 3 platforms exclusively for suburban trains. The 138-year-old building of the Railways station is one of the most prominent landmarks of the region, used by 350,000 passengers every day. To find out more about these stations use the Rail Info app, this comes with different useful information including the frequently-used Train Enquiry feature. Information like PNR Status check, ticket booking, train enquiry, seat availability, train schedule, train live status, offline information for train routes, and much more are available on the Rail Info app.